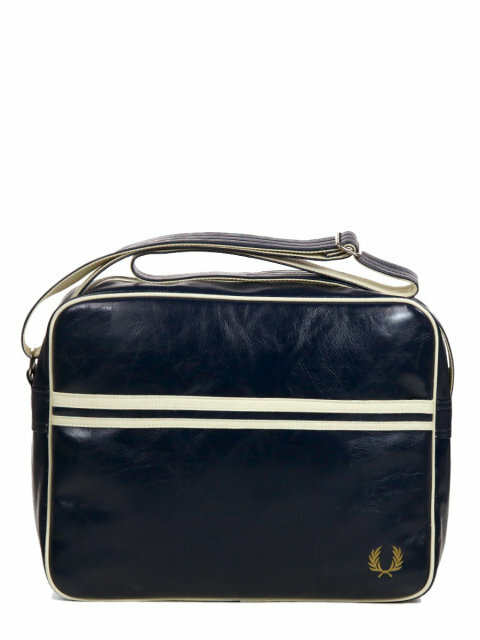 Fred Perry Mod 60's Laurel Wreath Satchel Messenger Bag Navy. Adjustable Cotton Canvas Shoulder Strap. Single Zip. Outer Slip Pocket. 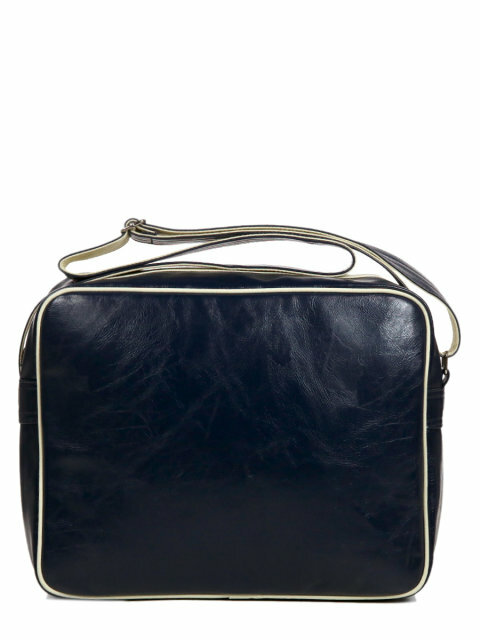 Large Zip Compartment. L: 37cm / W: 10 / H: 28.